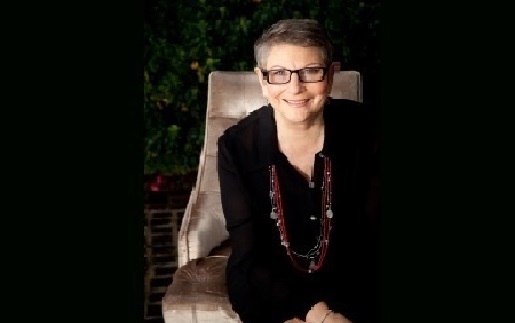 Petrea King is the Founding Director and CEO of the Quest for Life Foundation. She is the bestselling author of eight books including Quest for Life and Your Life Matters. Petrea has also written 3 children’s books You, Me & the Rainbow, Rainbow Kids and The Rainbow Garden; and recorded a dozen meditation CDs, including the Rainbow Connection CD for children.